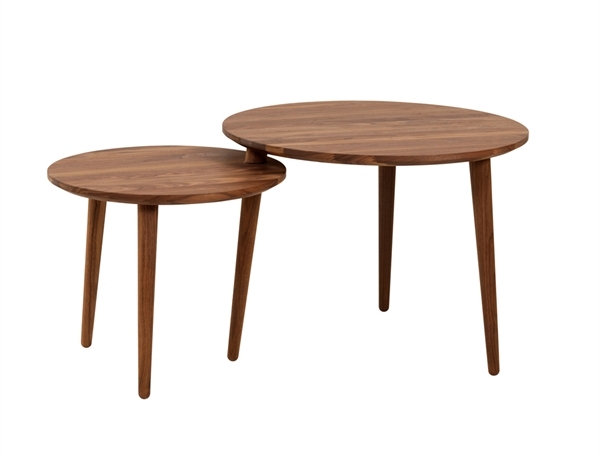 In 1963 Architect Hans Bølling took on the challenge to design a simple and highly functional table, which was easy to assemble and easy to handle. 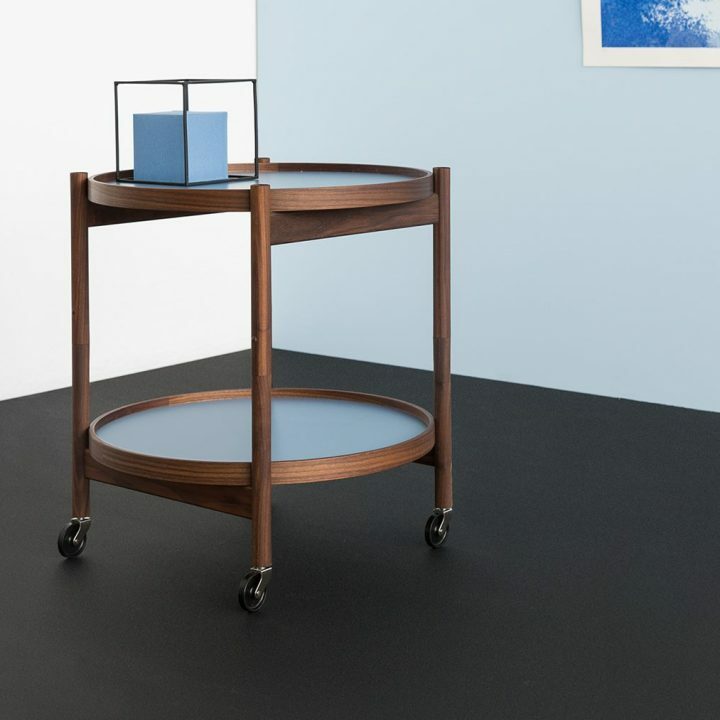 The result was a tray table that perfectly reflects Brdr. 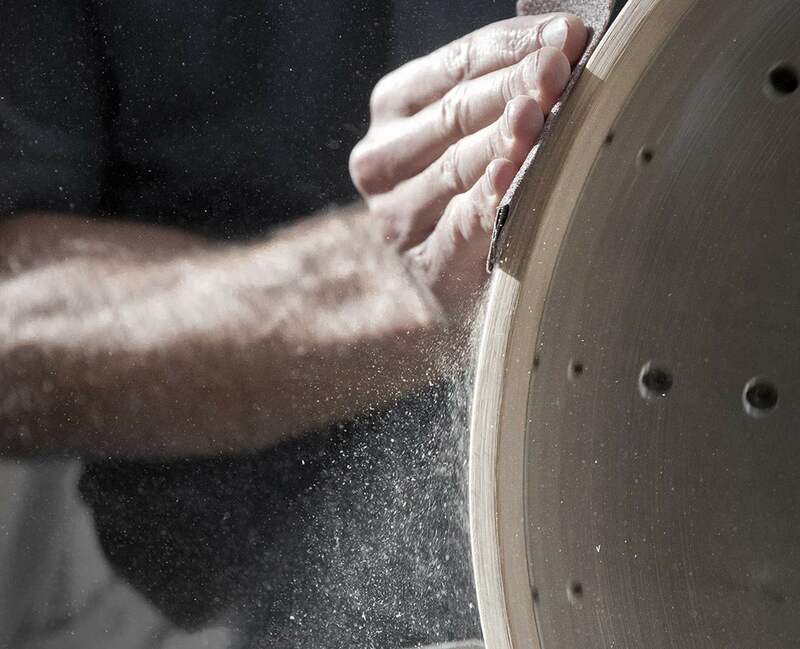 Krüger’s design philosophy: to craft honest and original designs that are built to last. 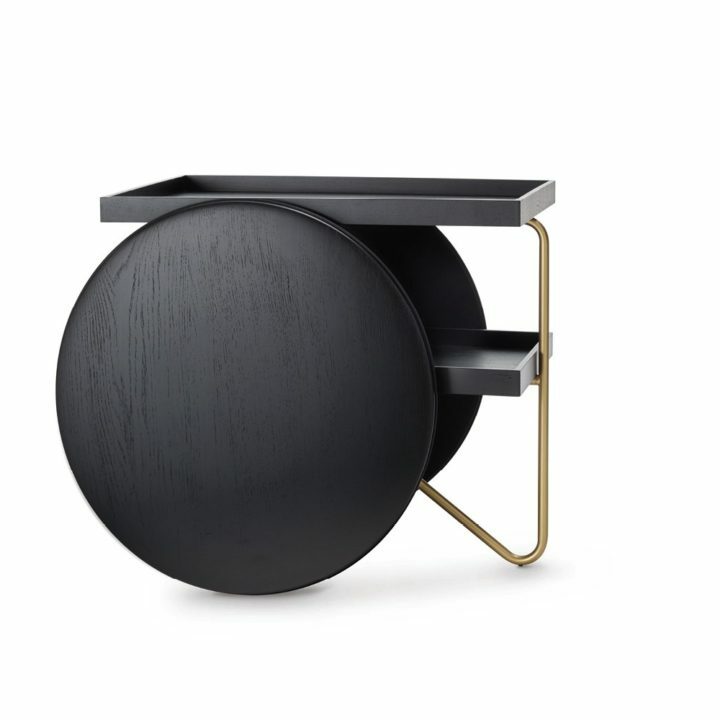 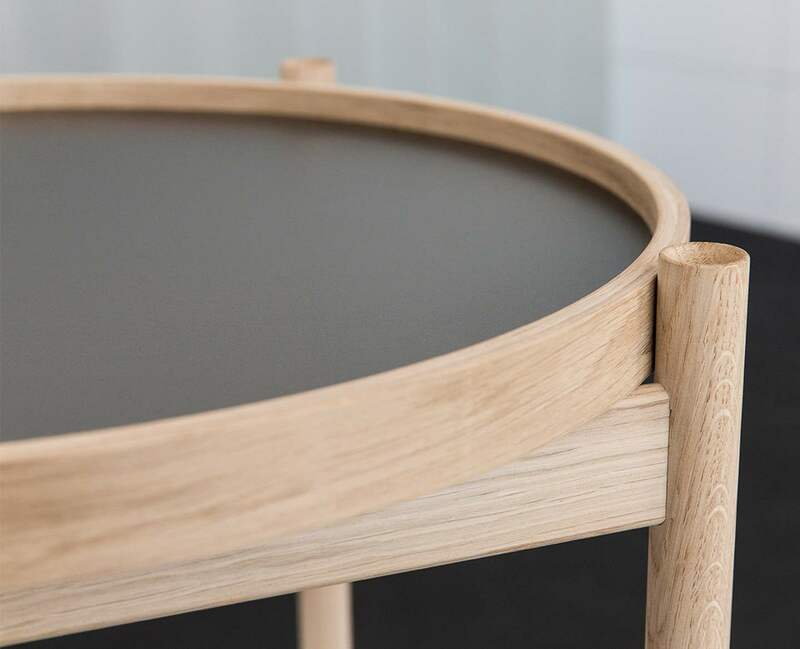 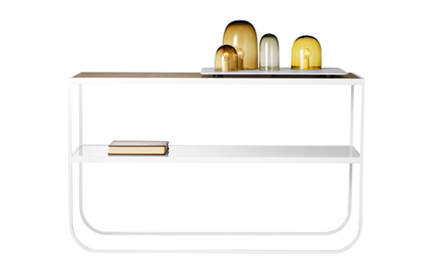 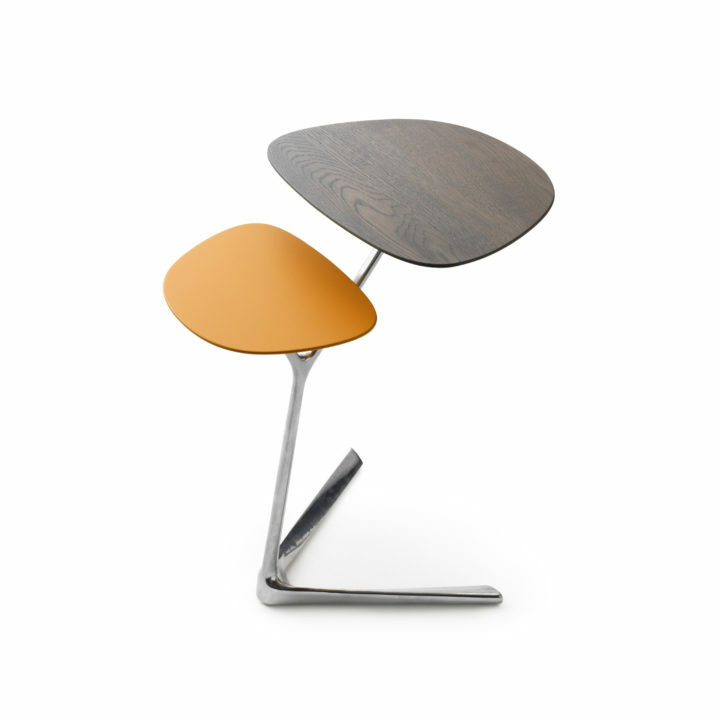 The Bølling Tray Table owes its wide-reaching success to its emotional and playful qualities. 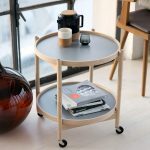 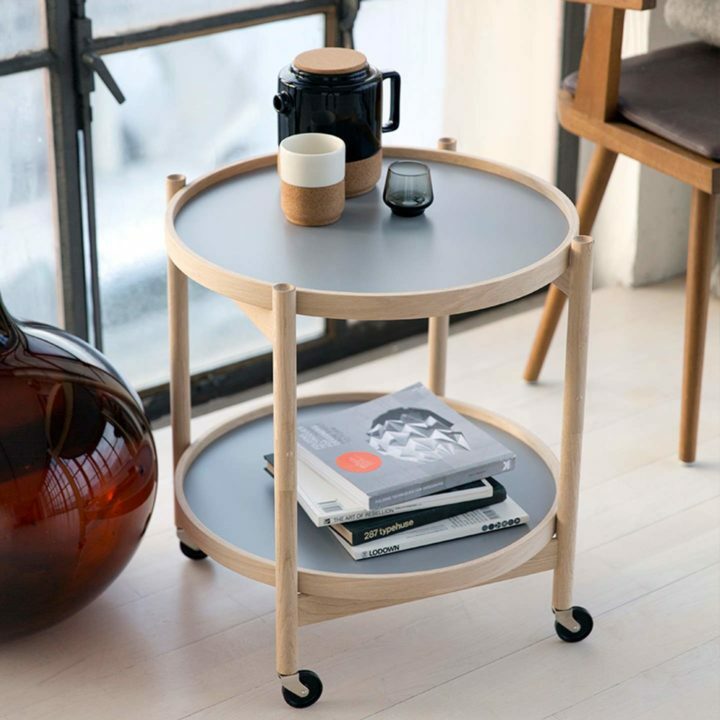 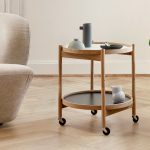 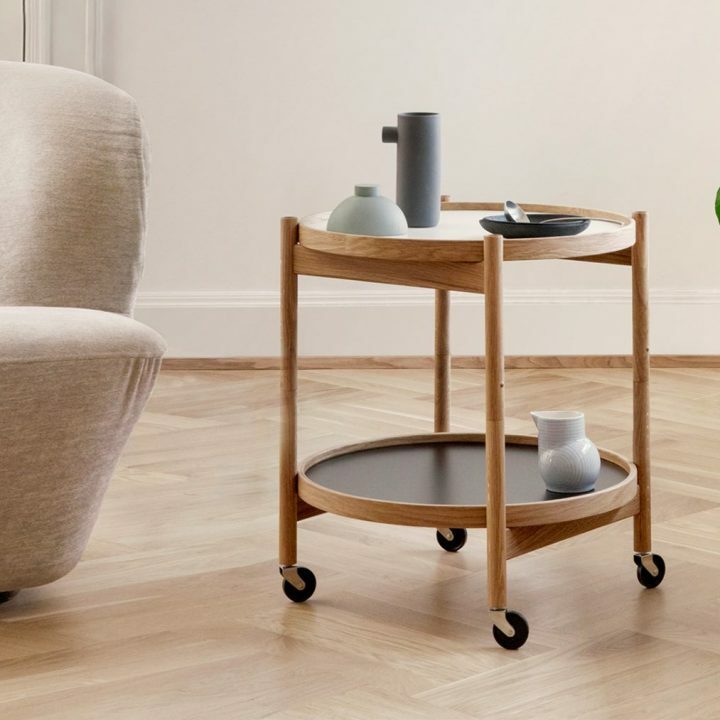 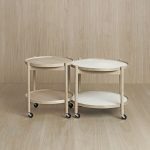 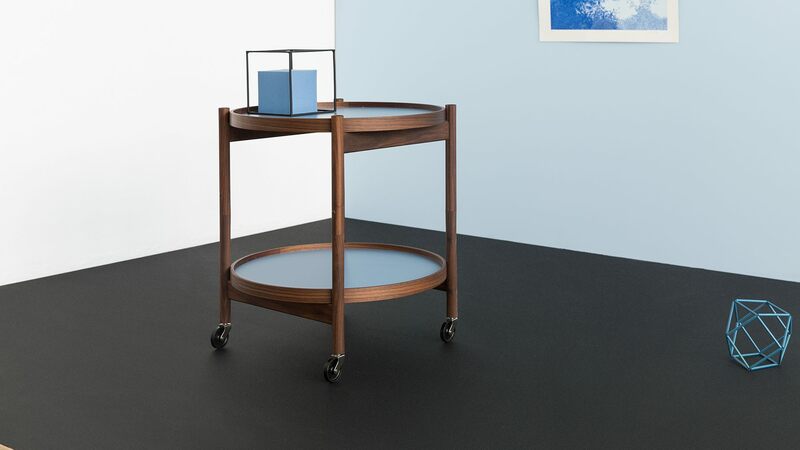 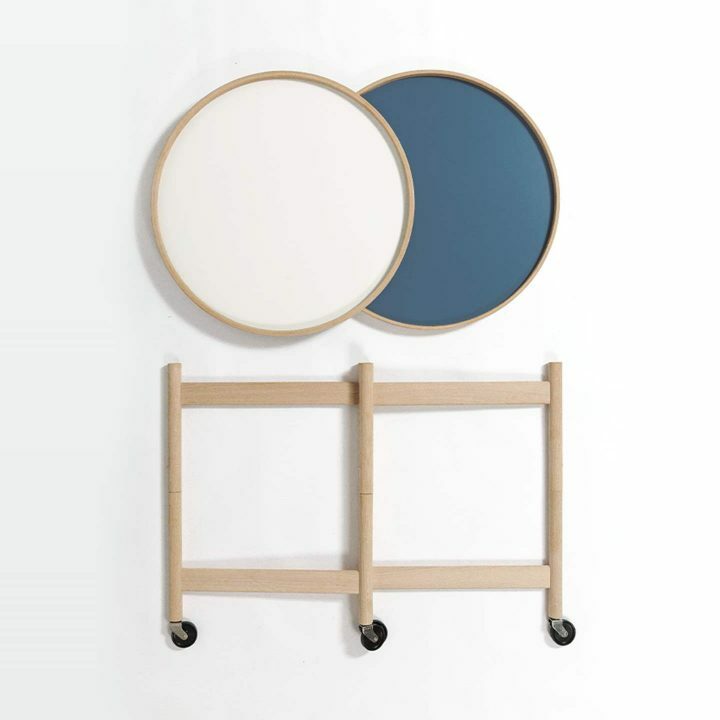 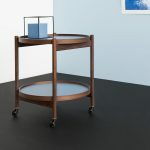 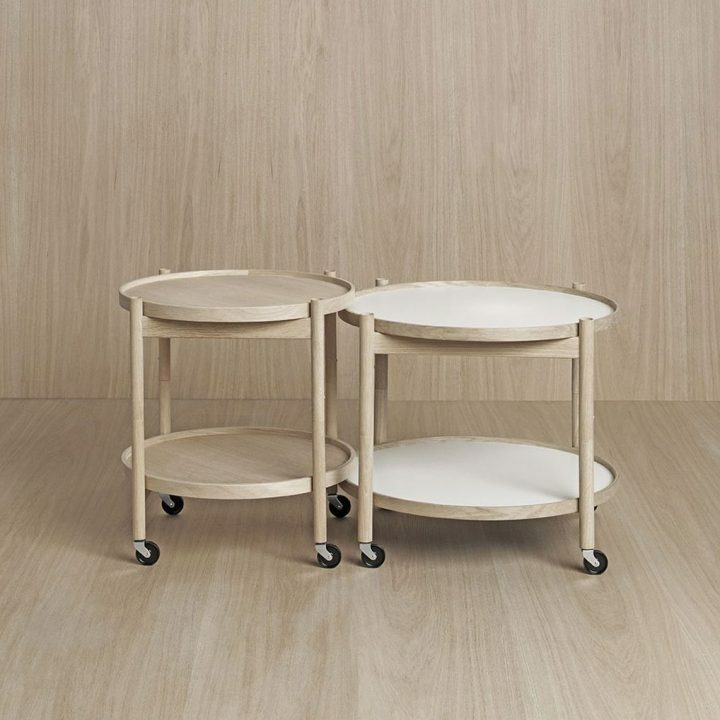 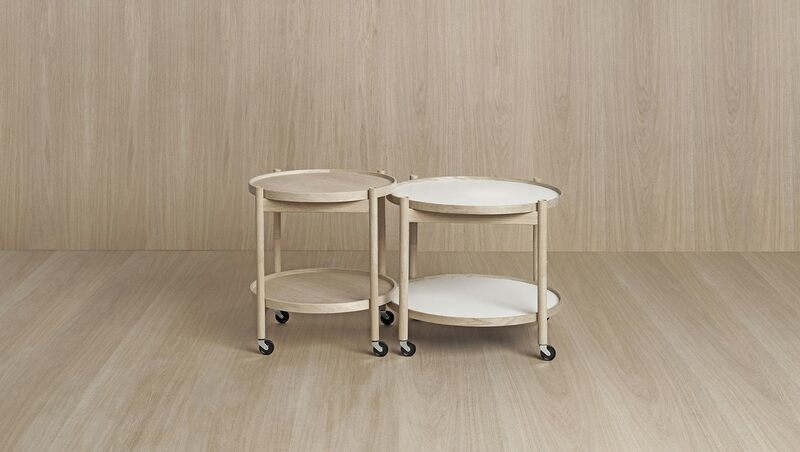 It is flexible and can be used in many ways – as a serving trolley or side table – and rests on a wooden H-frame that can easily be folded without the use of tools. 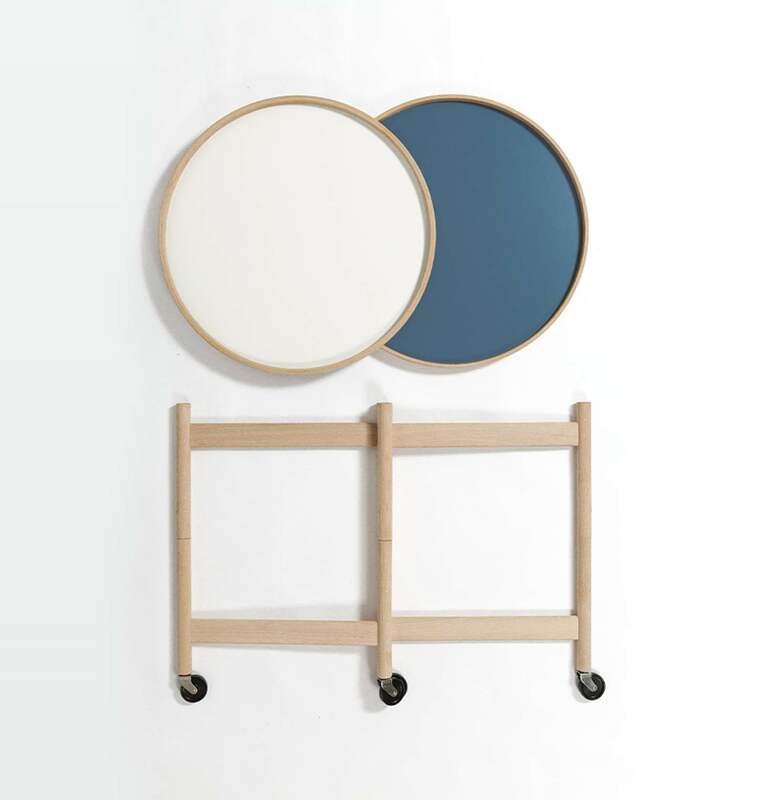 The two reversible trays, of high-pressure laminate plates, can be turned for colour variation. And there is a wide range of colours and wood to choose from. 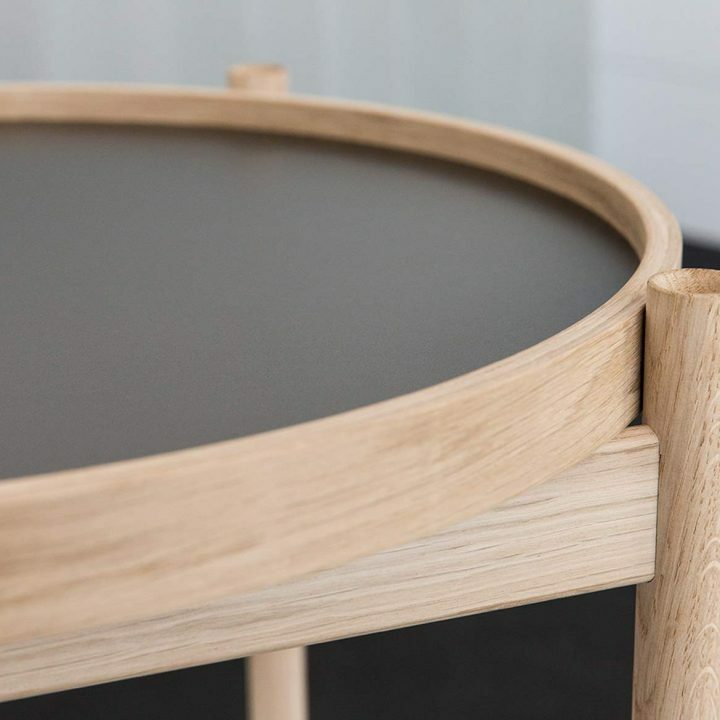 The Tray Table is proudly crafted at Brdr. 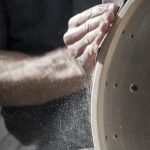 Krüger’s own workshop in Denmark. 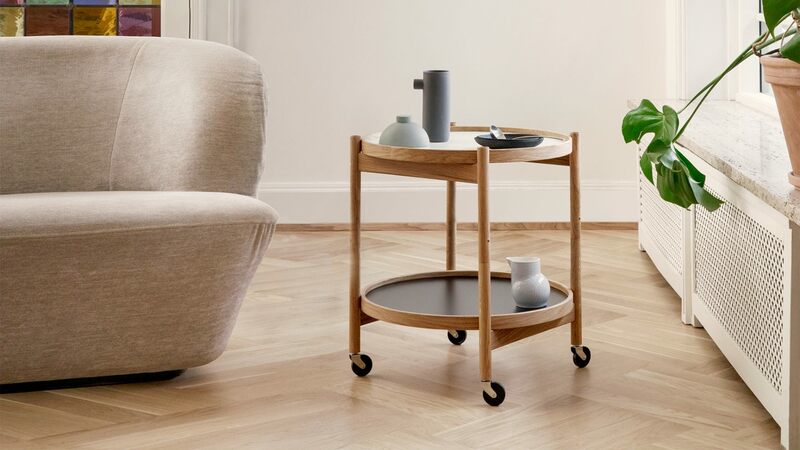 Turn – en fleksibel bordserie med mange muligheter!